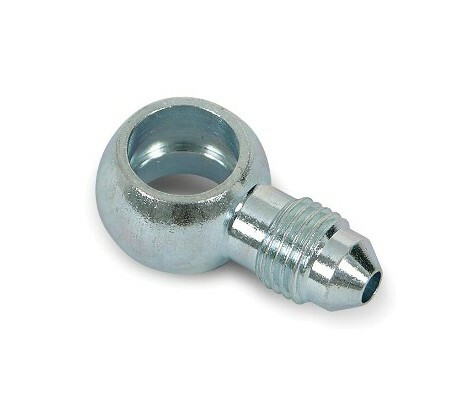 A wide selection of various male banjo adapters and banjo bolts. SS9976003ERL -3 3/8 / 10mm Straight Banjo Adapter. Long Style. Stainless Steel.